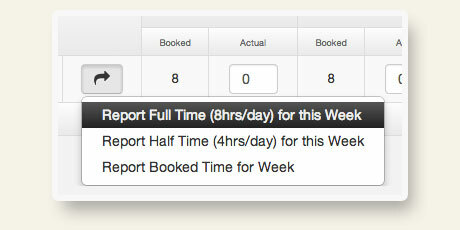 Hub Planners Time Sheets allow you to easily view what time you have been booked in a given week and report the hours you have actually worked. Reporting time is made simple by either filling out the week table or by writing detailed tasks of what work you completed for each day and for what project. Smart Pie Charts display real-time data so you always see visually how your week is looking like and how much time you have reported as a percentage of the time you are booked. 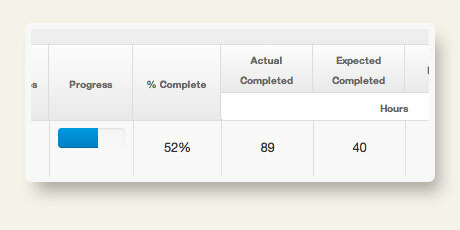 Administrators have the ability to generate a time report for any resource, project or group within the company. 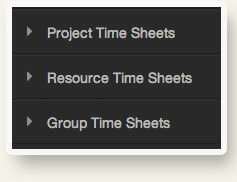 The report displays the time the project, resource or group actually submitted for any date-range. Unlike other time-reporting tools, Hub Planner brings the planning-cycle full circle by displaying to each user the time they are actually booked / scheduled on a project. 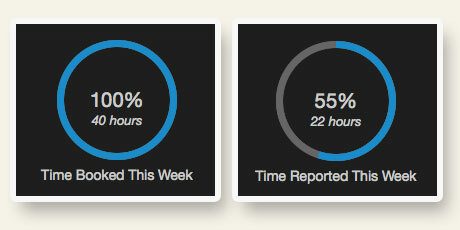 This gives the user reporting time the expectation of where the time should be reported and what amount of hours they should be reporting. The quick actions button allows you to quickly perform time reporting actions if you do not feel like filling out each day of the week, or want to bulk confirm time. 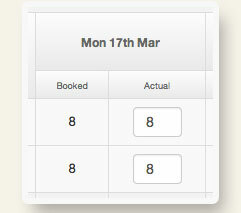 The options allow you to Book Full Time, Book Half-TIme and to book the exact time you have been booked for the week. 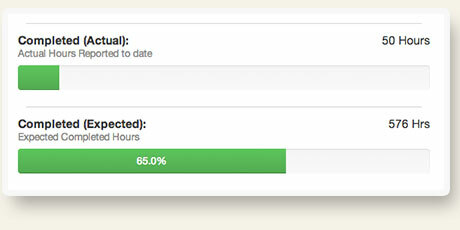 With the actual time reported on projects you can now generate additional statistics which display how far along in a project completion you are. The statistics display budgeted time, actual time completed, expected time completed and, booked time. A very useful overview when working within a project. Project Reports pull in all actual time reported to give you a birds eye overview of all projects running in your company. You can toggle the table display between hours and days and view a project progress meter showing how far along projects have been completed. We think Timesheets are a great compliment to Booked/Scheduled Time and getting a good understanding of how efficient your company is doing. However if you want to disable Timesheets for your company then that is not a problem at all and you can enable / disable the entire feature any time.